Born “Israel Steven Mercedes” in providence Rhode Island , Rey King is becoming a household name in the industry. Born in America of Hispanic descent, the black Latino has bridged the gap between the two cultures, bringing in flavor from both sides. 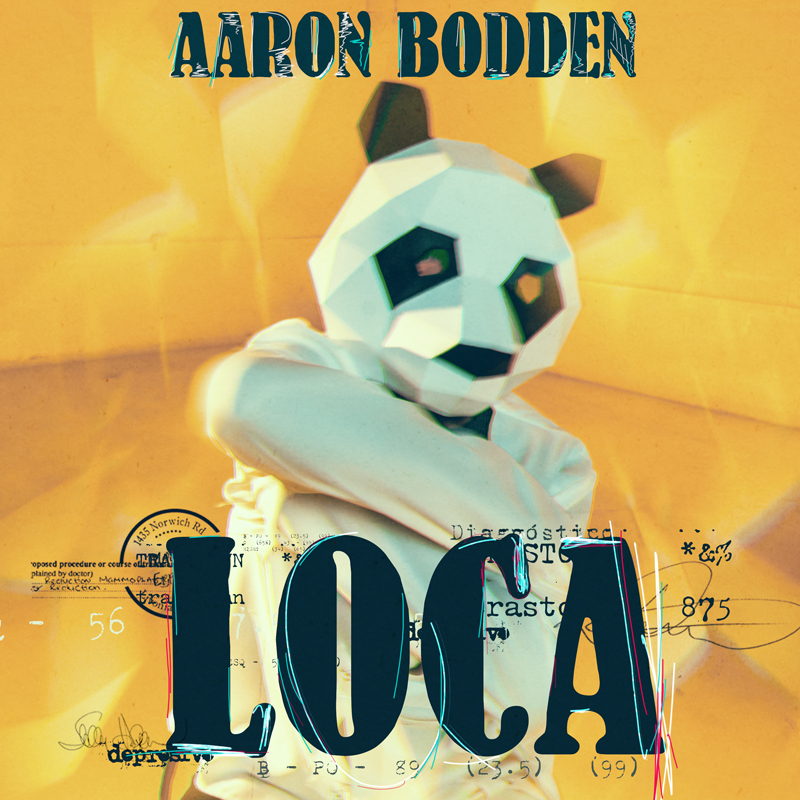 He was first introduced as a rapper / producer but has now evolved into a well rounded artist collaborating with some of the greatest producers & song writers in the game. Fast forward a few years, Rey King made his mark as a songwriter by writing/producing his first Latin billboard chart topping single title “Day One” performed by Latin Pop star Leslie Grace. 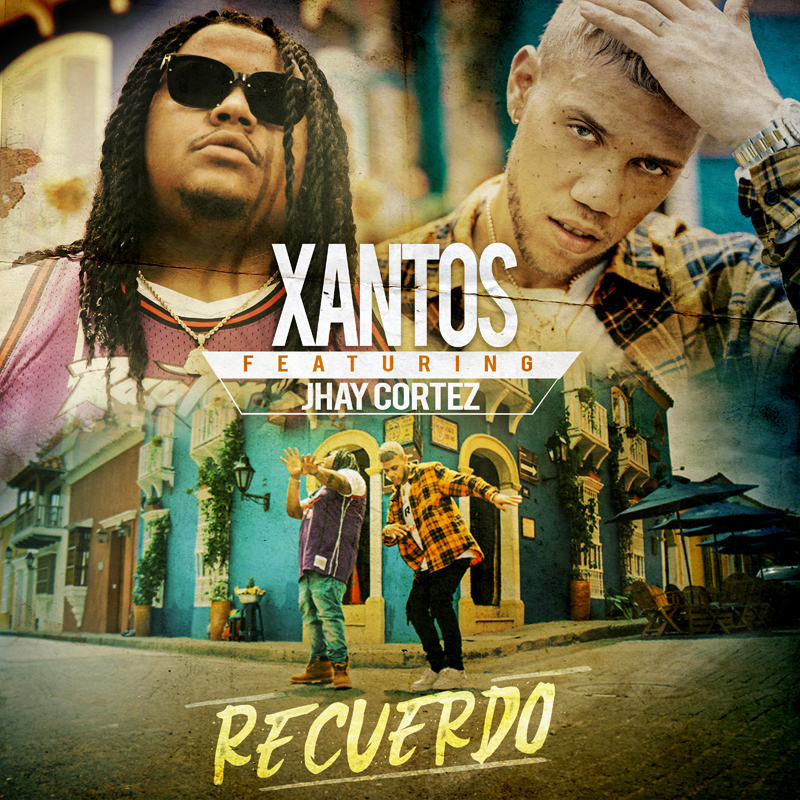 The song reached number one on the billboard tropical charts & also won Rey his first ASCAP award as well as Grammy Nomination. In the summer of 2017 Rey King released his first single “Kalimbo” bringing in some Island vibes fused in with his American R&B melodies. 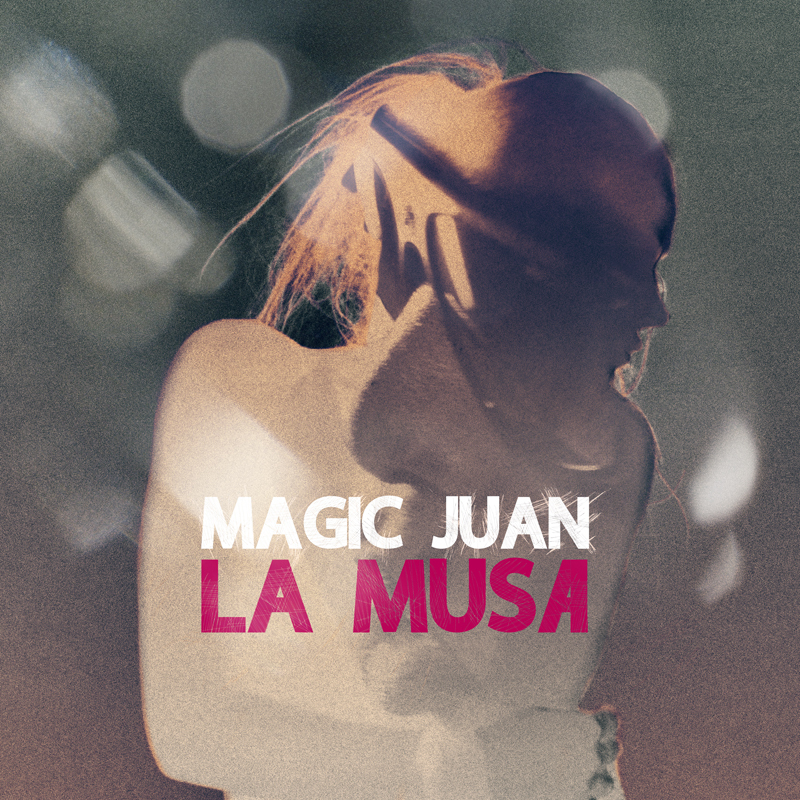 The song was released under the well known Latin label JN Music. 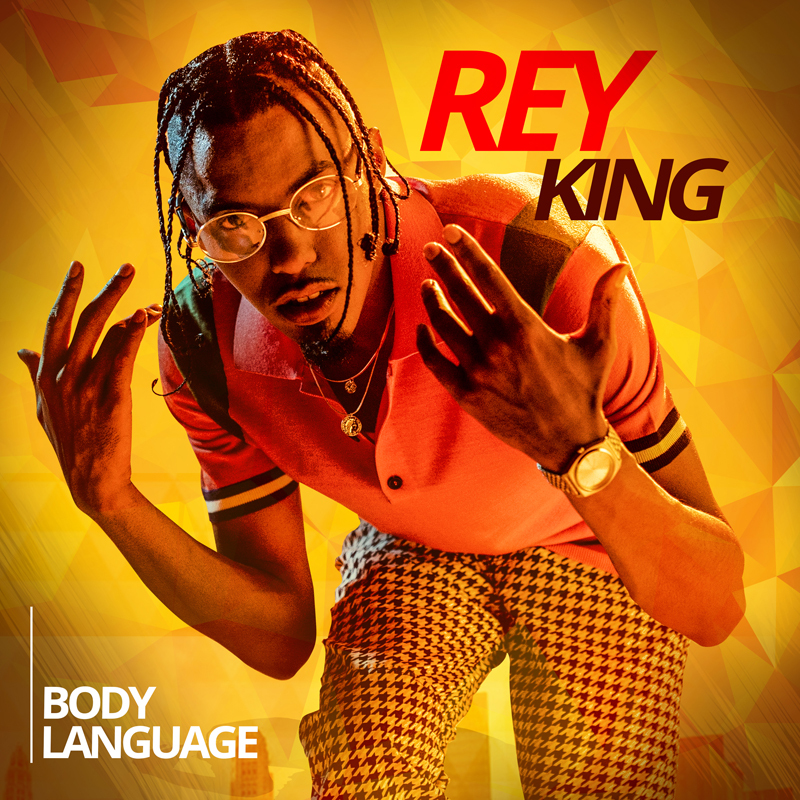 On October 12, 2018 Rey King takes it up another notch with the release of his single “Body Language”.